Guatemala is known for its beautiful volcanic landscape and Mayan culture. With a population of around 17 million, it is the most populated country in Central America. 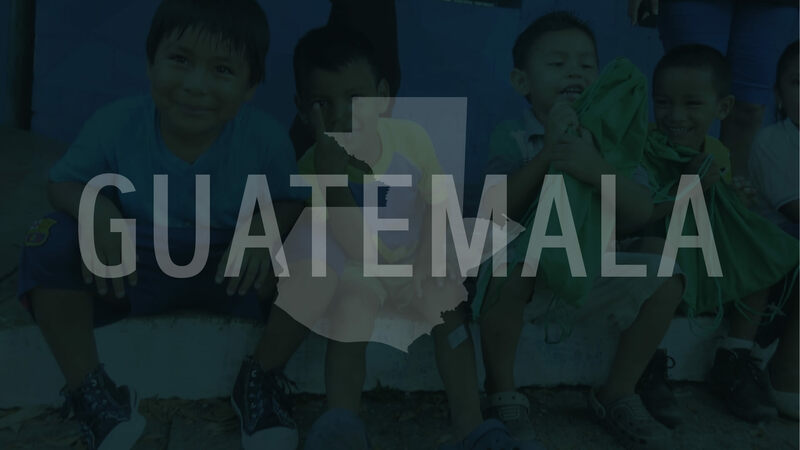 Poverty is such an epidemic in Guatemala that it effects the vast majority of it’s citizens. Almost 80% of the population lives in poverty with 40% living in extreme poverty. Due to the recent volcano eruption our national partners have requested we make this mission for Volcano Relief. We are looking for primary care providers and dentists, nurses, and dental assistants to run a general medical and dental clinic in Guatemala. We also need people who have no skills in the medical field, but are very relational and enjoy striking up conversations with people before/after they meet with providers. Most team members will work a general clinic while a few team members may work with our national partner looking to eradicate human trafficking. Our goal is to simply support this work by having 2-3 providers do some treatment and screenings. This team will be laying a foundation to develop further teams to Guatemala. This trip is family friendly and welcomes students as well. Click here for a video review of the trip vision. Sign up deadline: First come first serve. Trip will fill up. Requirements: application form, background check, immunizations, valid passport with an expiration date 6 months beyond the return date of your trip. When asked to fill in “pastor and email of pastor” during registration, please put Jason & jharms@lincolnberean.org so we will be notified of your registration.